Frank Chen is a Partner @ Andreessen Horowitz, one of the world’s most prestigious venture firms with a portfolio including the likes of Airbnb, Coinbase, Github, Lyft, Slack and many more incredible companies. As for Frank, prior to joining the world of venture, he was a VP of Products & UI Design at HP Software and before that held the same title at Opsware. Before that, even cooler, Frank was Director of Product Management @ Netscape where he led a cross-functional team that defined, shipped, and marketed Netscape’s award-winning LDAP directory and security products. 2.) How does Frank view the current state of play for AI and machine learning? How does the rise of automation shift the economy as we know it? What does it do to class distinctions? How does Frank view it’s impact on the labour market? How does Frank think about the value of truly large datasets? Where is the asymptotic moment where the utility value of data is realised? 5.) 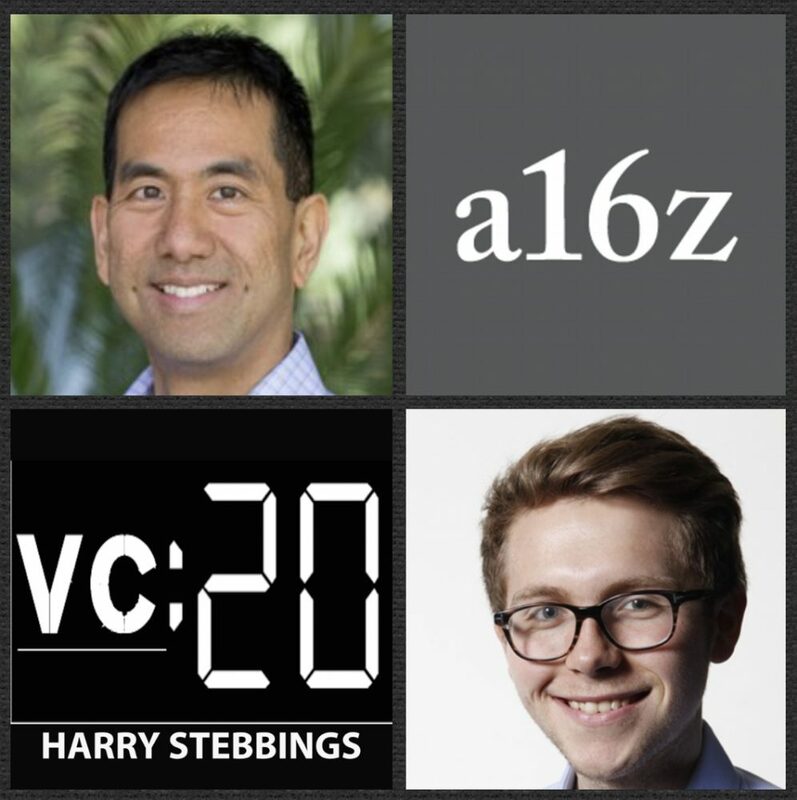 What is the most challenging element of Frank’s position as Partner @ a16z? How does Frank think about the right way to say not to an entrepreneur? How does Frank look to scale the learning curve rapidly when investigating new industries? What are the challenges here? What advice would Frank give to someone looking to scale learning curves? 2.) What does Rahul mean when he says, “you can reverse engineer a process to get to product market fit”? What does Rahul believe is the defining metric which determines your “product market fit score”? What is Julie Supan’s framework? How did Dropbox and Airbnb use it to increase their product market fit? How can founders implement it into their process? 3.) What can founders do to expand the customer base to include users that currently are “somewhat disappointed”? What are the right questions to ask? What do we do with this feedback? How do we further segment the user base? Why should we “disregard the users whereby the primary benefit of the product does not resonate”? 4.) How does Rahul approach product roadmap and prioritisation? How can founders ensure that continuous tracking and user feedback is engrained within the organisation? What tools does Rahul do to monitor and capture this? What are some of Rahul’s biggest lessons from going through this painstaking process stage by stage? 5.) Finally on fundraising, what does Rahul mean when he says, “always be raising but never be actively raising”? What are the benefits of this? How can founders transition catch up coffee into fundraising subtly? How does Rahul feel about party rounds? What are the pros? What are the downsides? How does Rahul advise founders here? 1.) How Steve made his way into the world of technology with the founding of AOL in 1985 and how that led to his founding of Revolution and investing today in the “rise of the rest” today? 3.) How does Steve think about market timing when investing today? What were some of Steve’s biggest lessons from seeing the dot com bubble and 2008 in both the role of entrepreneur and investor? What does he mean when he says, ‘it can be dangerous to have a depression mentality’ when investing? 5.) What does Steve think are the 3 seminal roles of the CEO? What does Steve mean when he says that the CEO ‘must be a shock absorber for company morale’? How does Steve deal with s*** hit the fan moments? What are his coping mechanisms and how does he advise entrepreneurs on them? 1.) 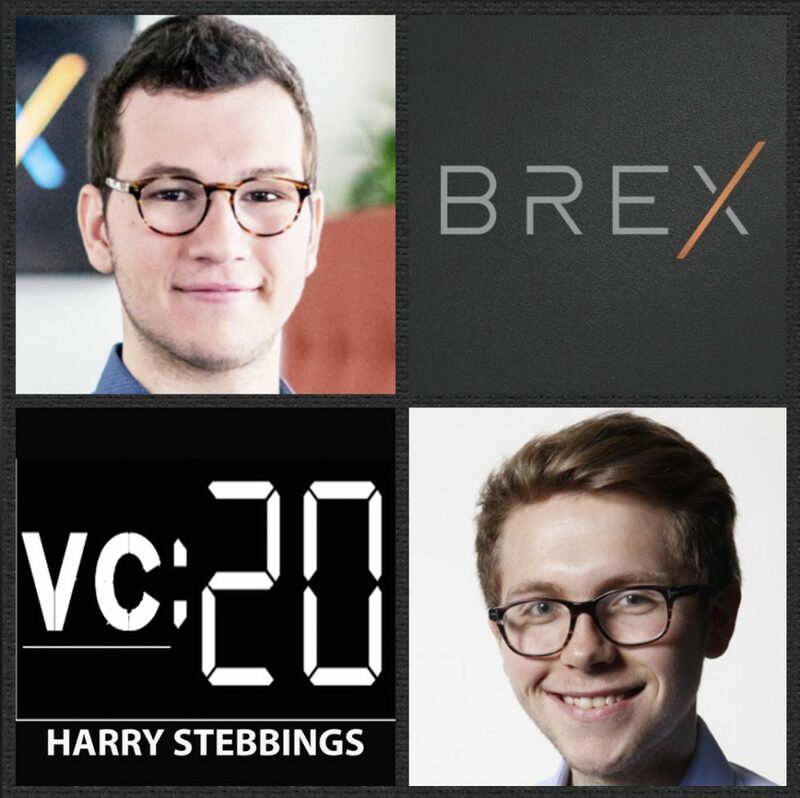 How Henrique made his way from learning to code games in Brazil to starting a leading payment processor to founding one of the world’s fastest growing B2B companies in Brex? 3.) Why does Henrique think it is wrong to down people for being “compensation motivated”? How does Henrique think about compensation structures? Should candidates have to take pay cuts to join startups? What have been some of Henrique’s biggest learnings and challenges here? Anjney Midha is the Founder & CEO @ Ubiquity6, the startup that allows you to edit reality together, turning any location into a space for real-time, shared AR and VR experiences. To date, Anjney has raised over $38m in funding for Ubiquity6 from some of the very best in the business including Phin @ First Round, Mike Volpi @ Index and Mitch @ Benchmark. Prior to Ubiquity6, Anjney spent 4 years on the other side of the table as an investor @ Kleiner Perkins and then as Founding Partner @ KPCB Edge, Kleiner’s program helping founders get off the ground in AR, VR and Computer Vision. 2.) What does Anjney believe is structurally wrong with venture now more than ever? How does the extended period of privatisation affect emerging partners in venture firms? How does Anjney think the very best of investors think about and analyse history? Why does Anjney believe venture is the business of financing “creative hits”? 3.) 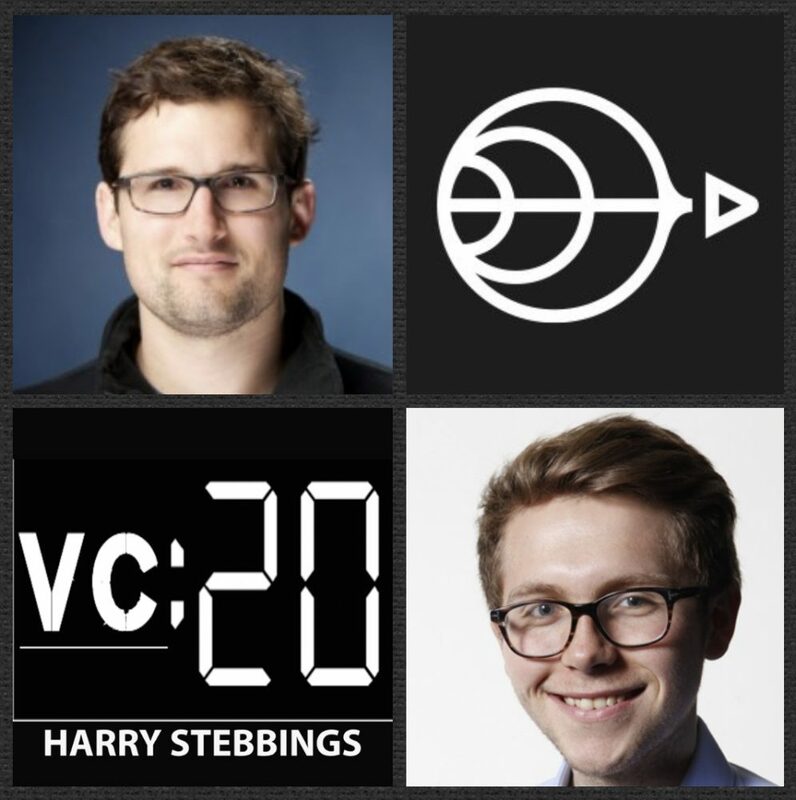 What are the 3 structural impediments facing venture today? Why and how does Anjney believe we will see a new class of VC enter the space and be very successful? In what form could this take? 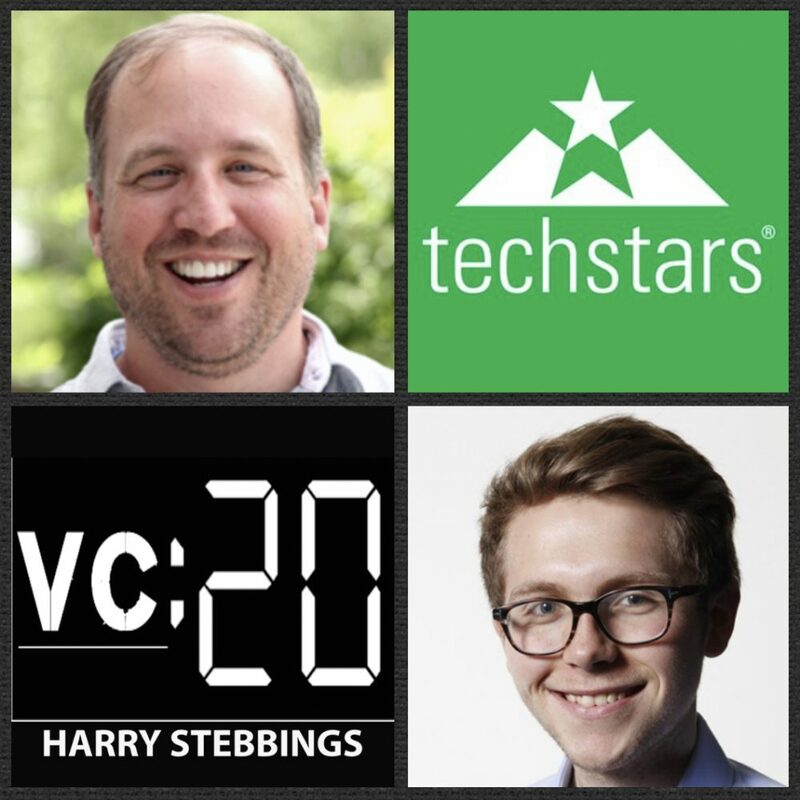 How can they outcompete the current crop of VCs? 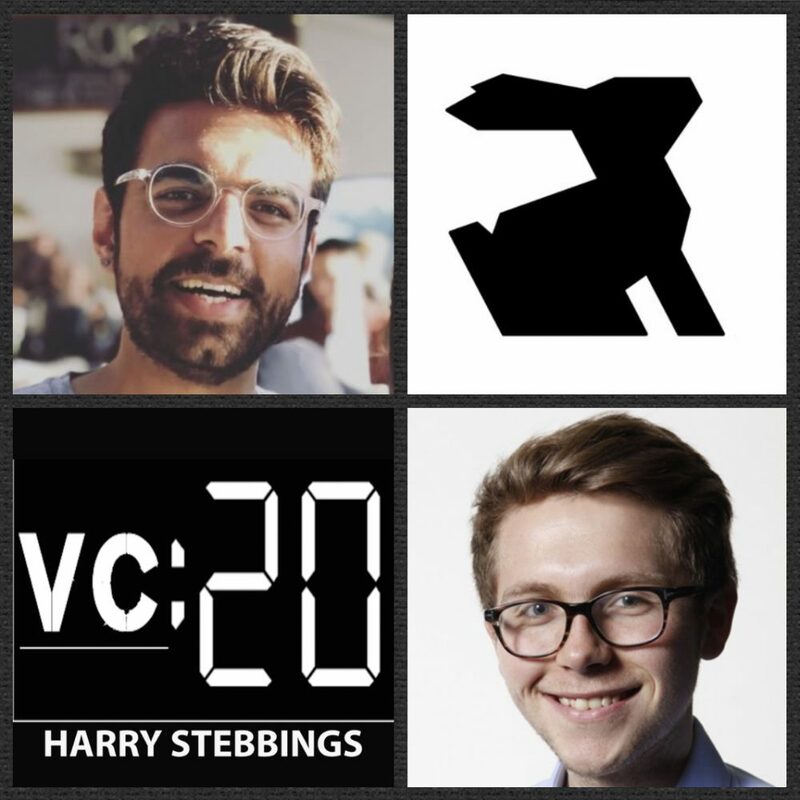 What does Anjney mean when he discusses the “squishy middle” of VC? 1.) How Joel made his way from photographer to one of San Francisco’s hottest startup founders today? 2.) How does Joel approach the current sentiment and approach to fundraising? Why were Joel and his co-founder unable to raise in the early days? How does Joel approach the element of investor selection? Brand name or partner? 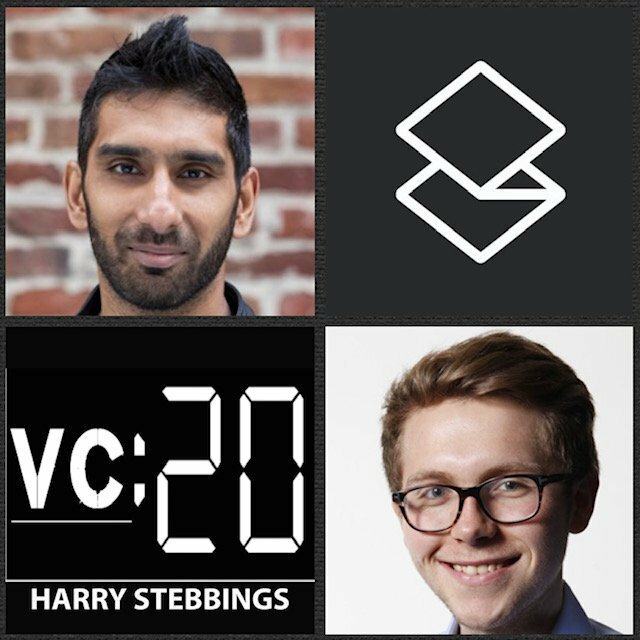 How does Joel look to really build relationships with VCs in compressed timeframes? What is Joel’s litmus test to determine if a VC is interested? 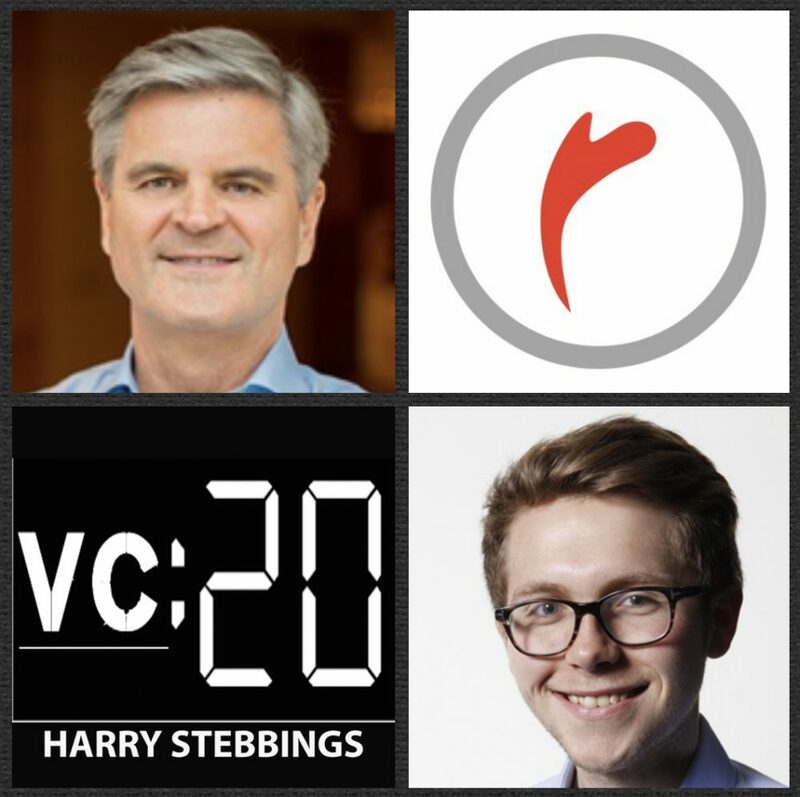 What single value add can a VC provide that is most important? 3.) What does Joel mean when he says, “you have to align your business model with your mission?” How can one really determine if they are aligned? How does this alignment change and alter with scale? 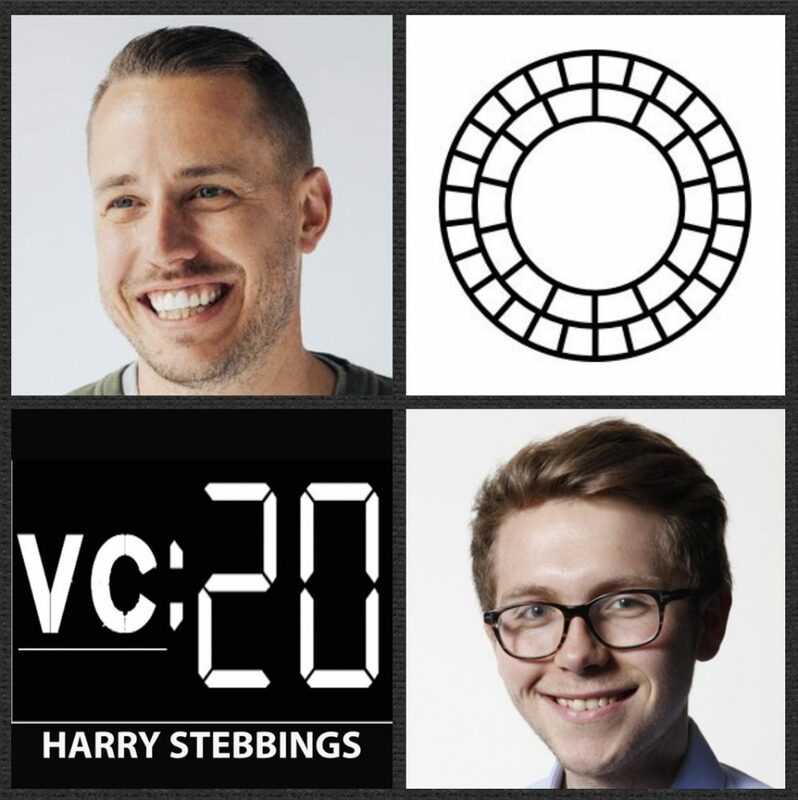 What was the thinking behind the shift to a subscription business with VSCO? Was Joel worried it would impact the valuation and change the valuation mechanism to a multiple of revenue assessment?